Chapters - Bills passed by both houses and sent to the Governor. Companion numbers - House and Senate bills matched up with their companion. Comparison Reports - Reports comparing language differences between House and Senate files. Revisor numbers - House bill numbers and their corresponding Revisor's Office drafting number. Member Information - Lists of elected representatives, election information and member data. Leaders of the House - A list of the elected leaders and their leadership role. Staff - Alphabetical list of staff assisting your elected officials. Committees and Divisions - Lists of committees and divisions, schedules, membership and more. 2019 - 2020 Member Assignments - Printable committee assignment document. Minutes - Record of actions taken in committees and divisions. Current and past years are available. Schedule - Schedule of upcoming meetings. Conference Committees - List of bills in conference, current status, and appointed members. Deadlines - Committee deadlines as established by Concurrent Resolution. Schedule Grid - Printable committee schedule, day of week and room committee assignments. Taskforces - Archive of past House task forces. 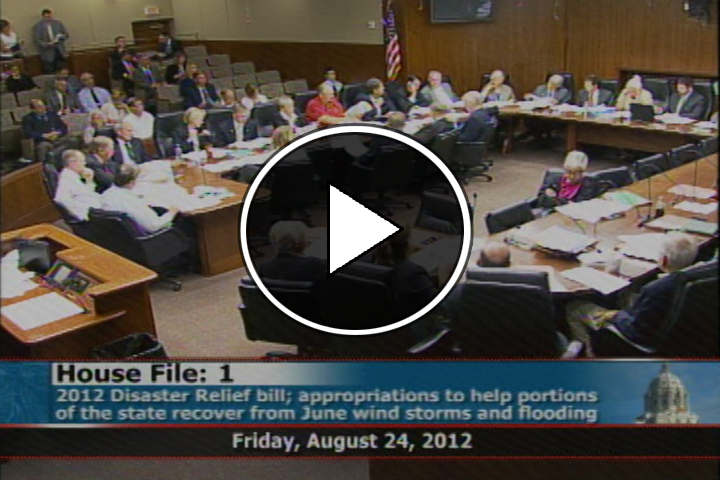 Order of Business - Calendars (agendas), bill introductions and reports from committees. Journal of the House - Official record of actions taken on the House Floor during session. Amendments - proposed changes to bills debated on the House Floor. Chamber Display Board - Updates from the floor in real time. Votes - recorded floor votes by bill number and date. Session Daily - Daily news and information about House committee and floor action. House Public Information Services Publications - Information about the Legislature and legislative process. New Laws - Summaries of all vetoes and new laws enacted from the 2018 legislative session. House Research - Issues & Information. House Fiscal Analysis - Issue Briefs.